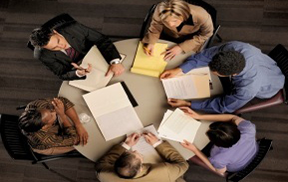 How does having building codes in place increase the level of confidence within a community? 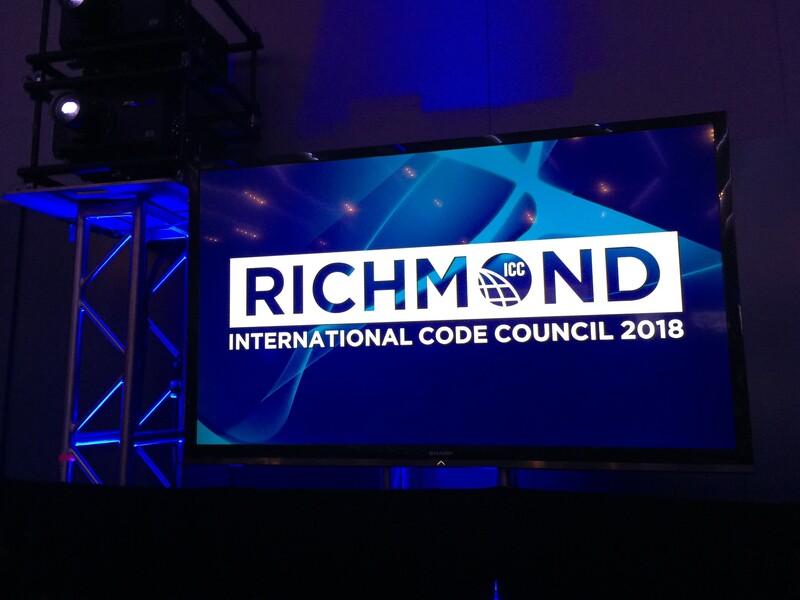 The International Code Council (ICC) www.iccsafe.org is a member-focused association dedicated to developing model codes and standards used in the design, build, and compliance process to construct safe, sustainable, affordable, and resilient structures. 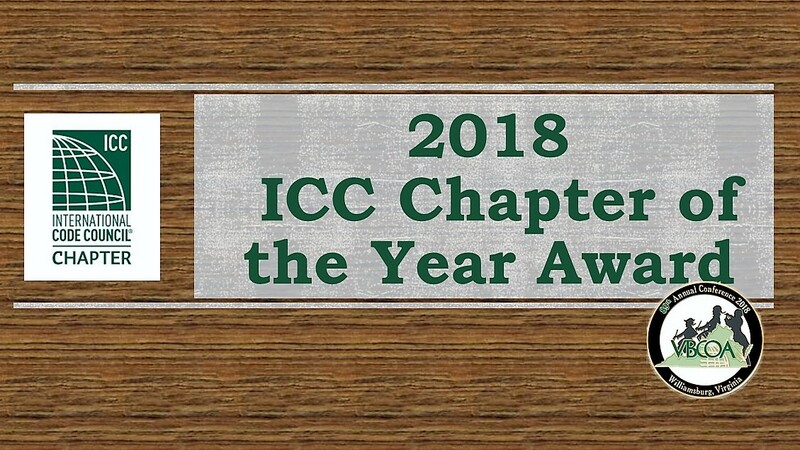 Every May ICC promotes an awareness campaign called Building Safety Month https://www.iccsafe.org/about-icc/building-safety-month/2019-building-safety-month/ to help individuals, families, and businesses understand what it takes to create safe and sustainable structures. Building Safety Month highlights the ways communities and its citizens can stay safe in the buildings that they live, school, work, and play in. It also brings attention to the important work of the code official whose job it is to ensure that all buildings are constructed safely and how building departments are a resource for everyone; from the professional contractor to the weekend DIYer. 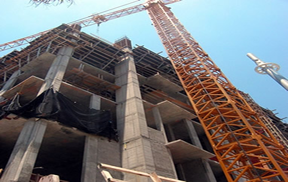 This May, the Building Safety Month theme is ‘No Code. No Confidence’. 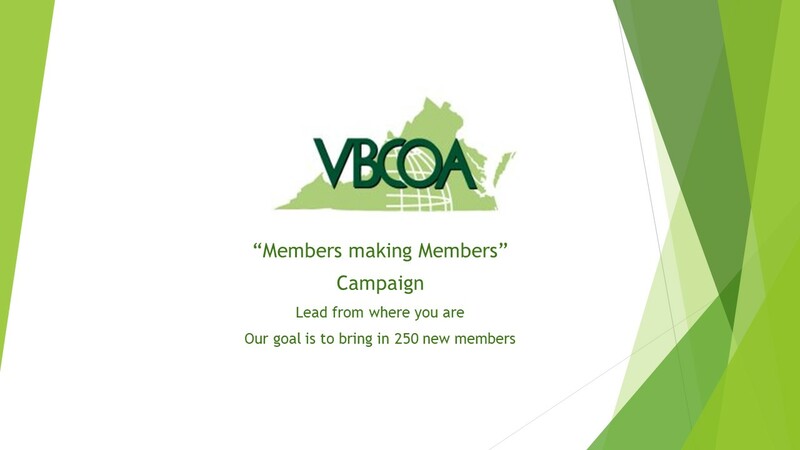 There are many building codes that are in place within our communities. We maneuver through our lives each day without giving much thought as to how our neighborhoods are protected because of those building codes. Reflect on the venues that you frequent and how confident you are that the buildings, homes and arenas are built safely. 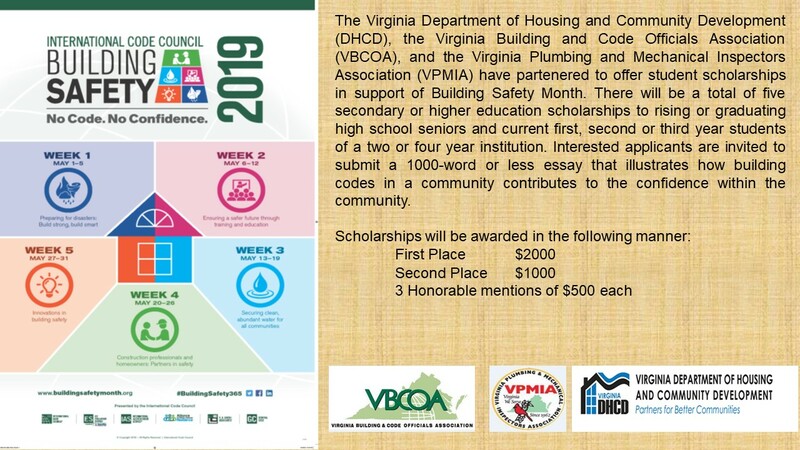 Partnership with the Home Depot for Building Safety Month 2019. Your local Store will be willing to allow your department to come in and set up a table for Public Awareness. Ask to speak to the store manager when you call or visit the store. Ask them to partner with you in offering this Volunteer time to share information with the public we serve on a daily basis! 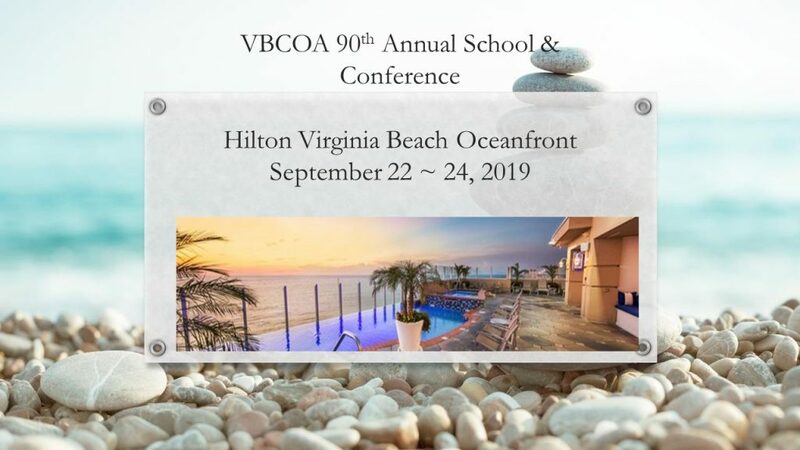 Follow VBCOA.org on Facebook by clicking HERE or by going to facebook.com/pg/VBCOA/posts on the world wide web. 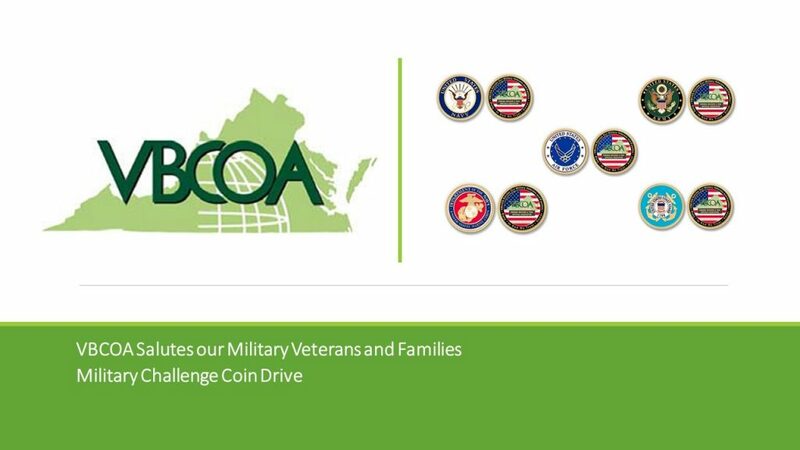 To help support our Military and Families, VBCOA designed branch military coin keepsakes. These beautifully designed coins can be purchased by contacting Vice President James Moss at jmoss@graysoncountyva.gov . All proceeds benefit the Veterans of Foreign Wars and the Chris Souza Foundation. Help support our Veterans today! !